Apple announced on Friday morning that it will begin selling the iPhone 5, the fourth generation iPad and the iPad mini in China beginning next month. The fourth generation iPad and the iPad mini will be available on December 7th while the iPhone will be be available a week later on December 14th. The prices are in line with U.S. pricing, too. 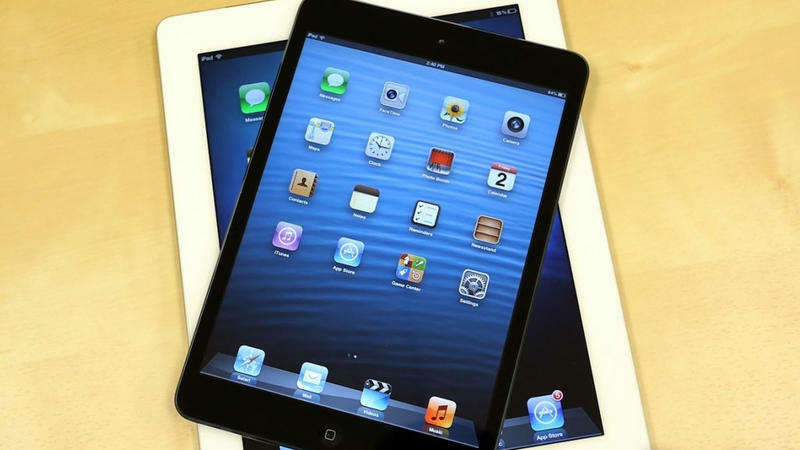 Apple's fourth generation iPad and iPad mini are now available in 42 countries around the globe. The iPhone 5 can be purchased in 47 different countries. iPhone 5 is the thinnest and lightest iPhone ever, completely redesigned to feature a stunning new 4-inch Retina display; an Apple-designed A6 chip for blazing fast performance; and ultrafast wireless*—all while delivering even better battery life. ** iPhone 5 comes with iOS 6, the world's most advanced mobile operating system with over 200 new features including: Shared Photo Streams, all-new Maps app, Passbook® organization and even more Siri® features and languages. *Network speeds are dependent on carrier networks. Check with your carrier for details. **Battery life depends on device settings, usage and other factors. Actual results vary.